Day one began with an early morning pickup at Gatwick airport (for Winston and his wife Marilyn it began the previous evening in Florida) followed by a car journey to Lichfield Staffordshire. 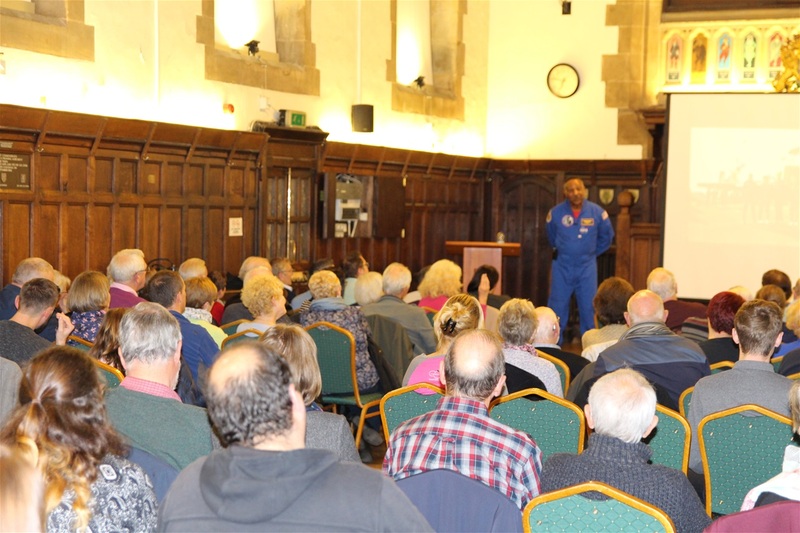 After a brief rest, some pre-event autograph signing it was off to the Lichfield Guildhall. 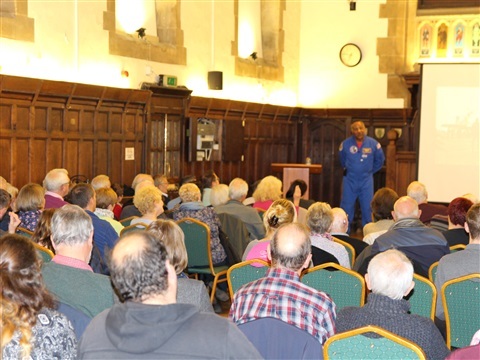 14th November Lichfield Guildhall, Staffordshire - 'An Evening with Astronaut Winston Scott' in conjunction with the Lichfield U3A Group. 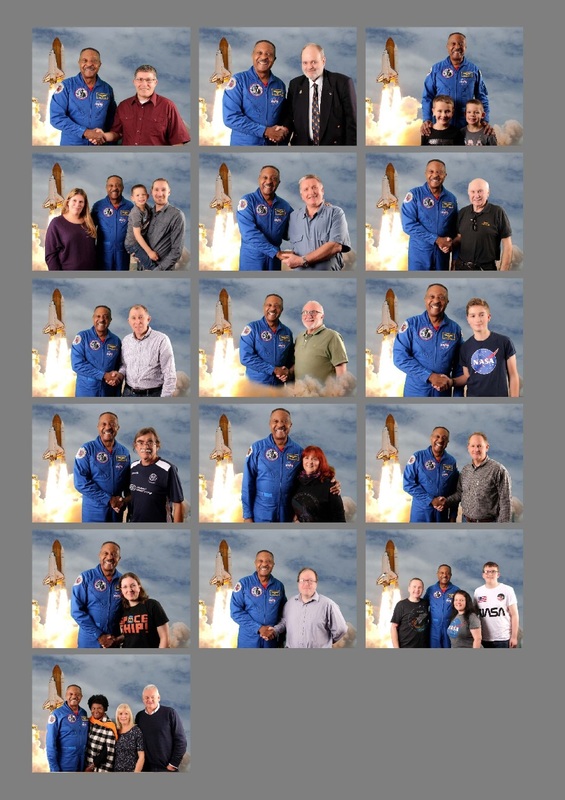 Lots of images to follow subject to approval. 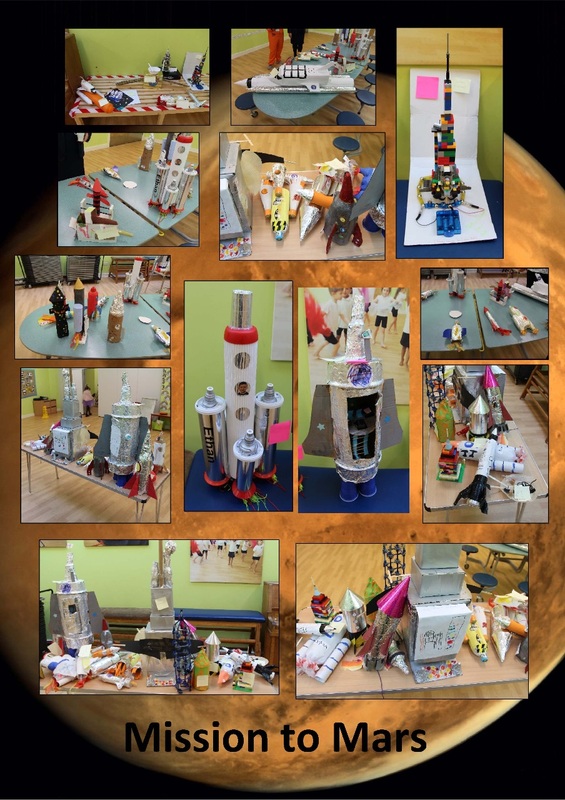 The school organised a model making competition themed around the first human mission to the planet Mars, excellent entries and Winston got to decide the winning entries. 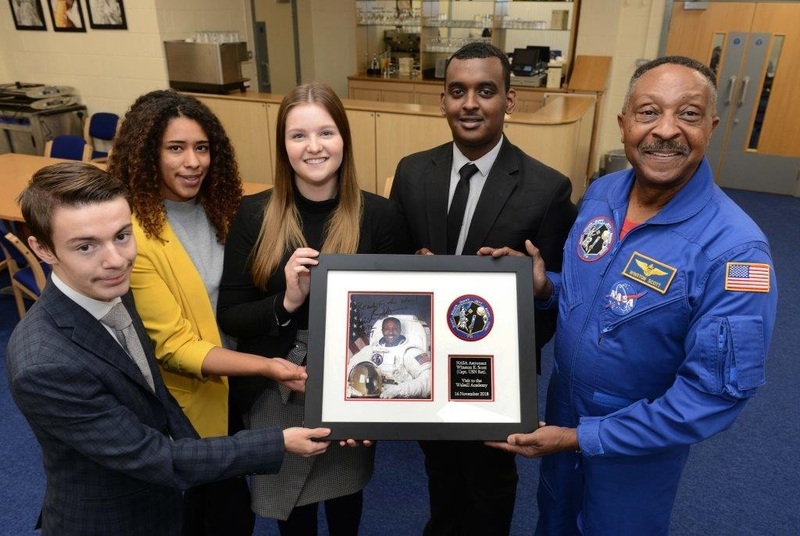 16th November - Walsall Academy School Presentations. 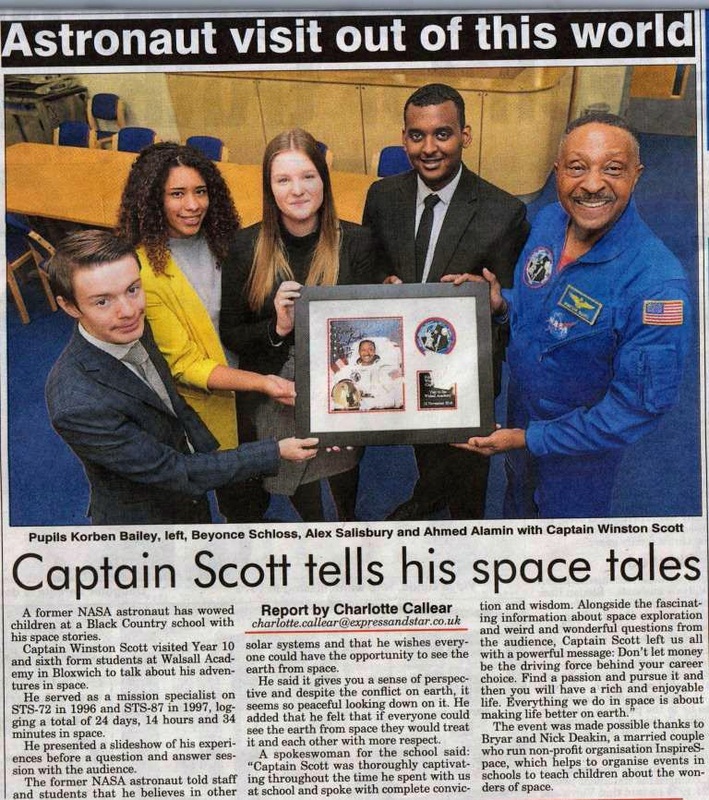 Photos courtesy Walsall Academy School and the Express & Star Newspaper. 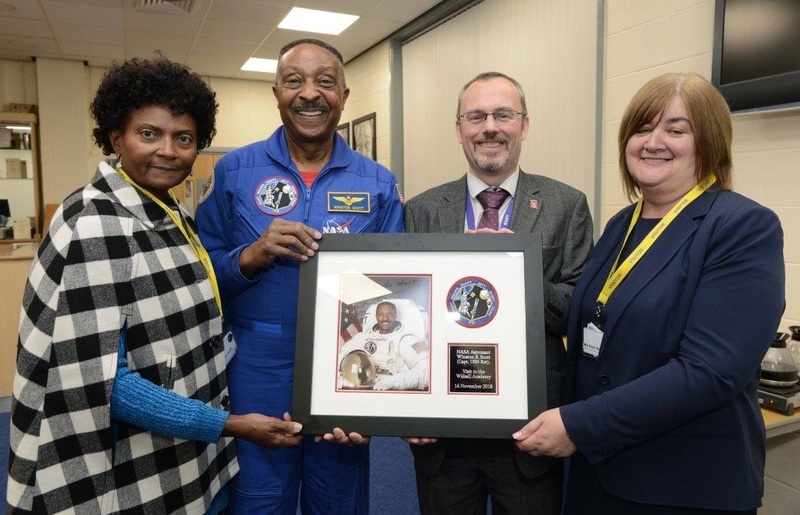 Great article from the Express & Star following the visit to Walsall Academy School on 16th November. 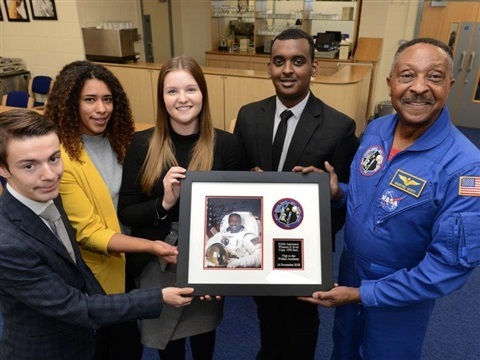 Photos and article courtesy Express & Star 20 November 2018. 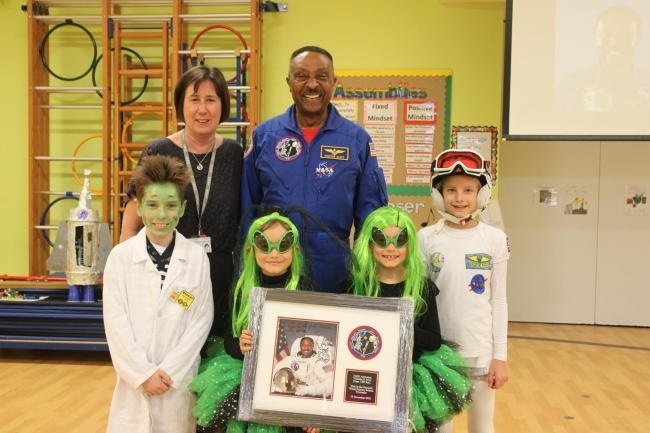 PRIMARY school children dressed up as astronauts or aliens for a visit from a former NASA astronaut. Winston Scott visited Nunnery Wood Primary School to tell children about his time aboard famous space shuttles Endeavour and Columbia. 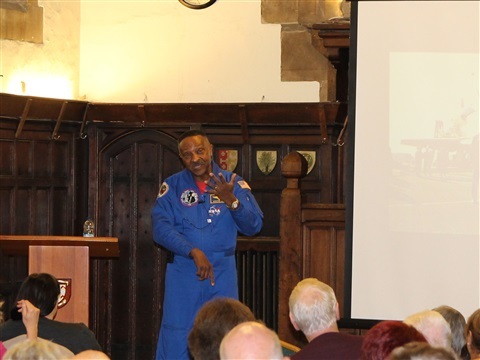 He answered all the children's questions on life in space: from the logistics of going to the toilet, to keeping clean in zero gravity. 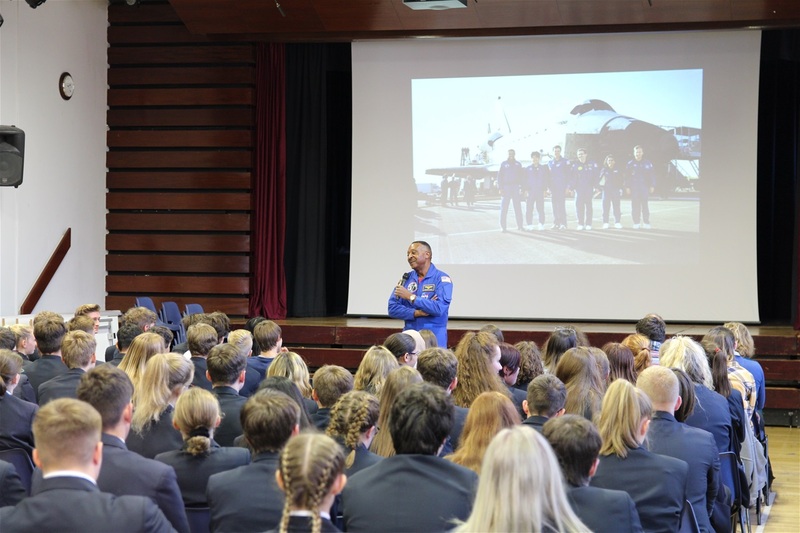 Pupils from Nunnery Wood High School and Lyppard Grange Primary School were invited to join the presentation on Thursday, November 15.
d: "It was a fantastic experience for the children to meet a truly inspirational person, who has achieved incredible feats through hard work and determination. 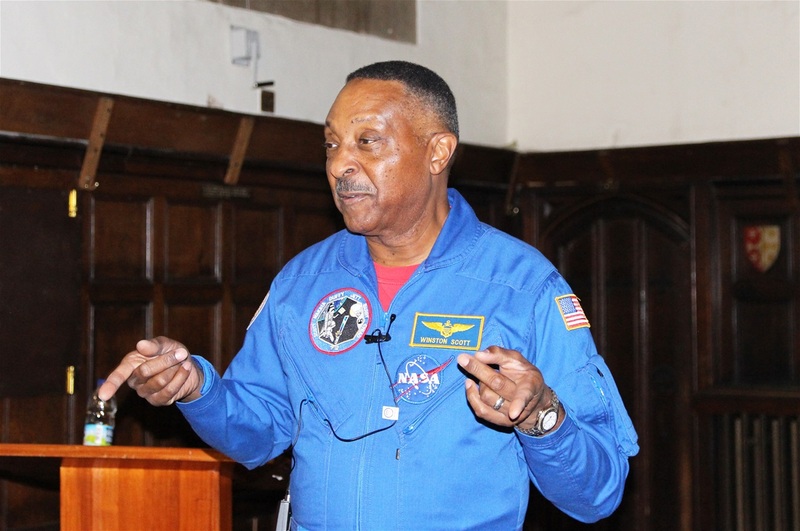 "Captain Scott highlighted the importance of following your dreams and aiming for the stars." 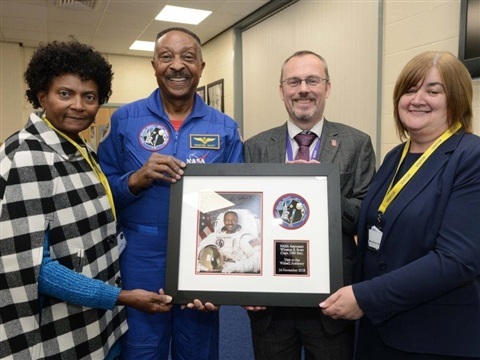 Captain Scott judged entries for a science competition to design a spacecraft capable of taking mankind to Mars and gave prizes. 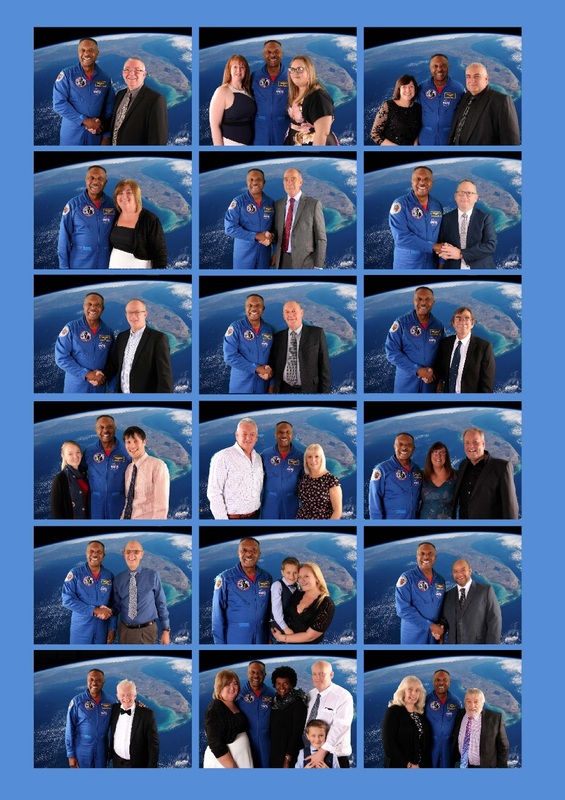 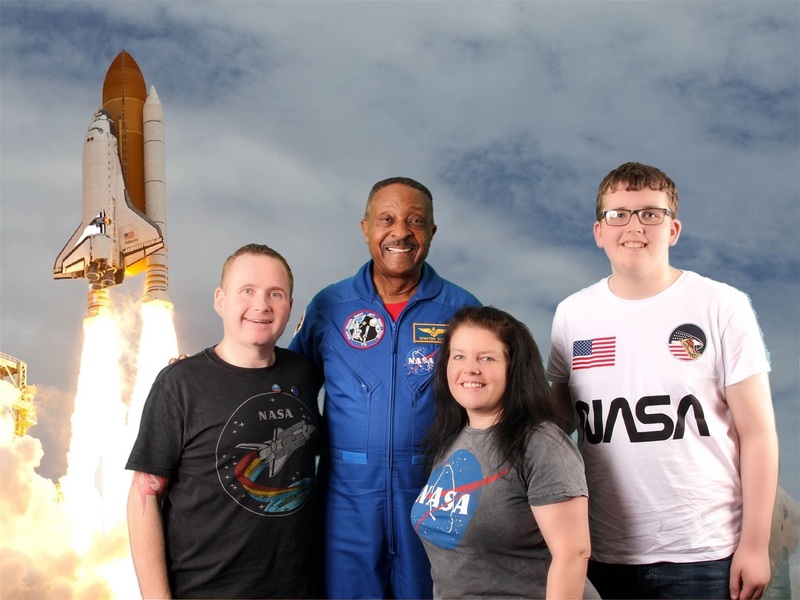 The visit was organised through Inspirespace CIC Ltd.
STUDENTS had the chance to meet a real-life spaceman and learn about space missions from a retired astronaut. 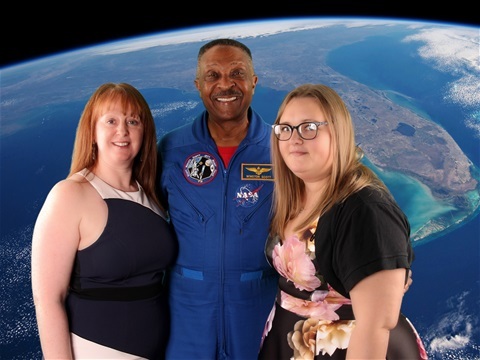 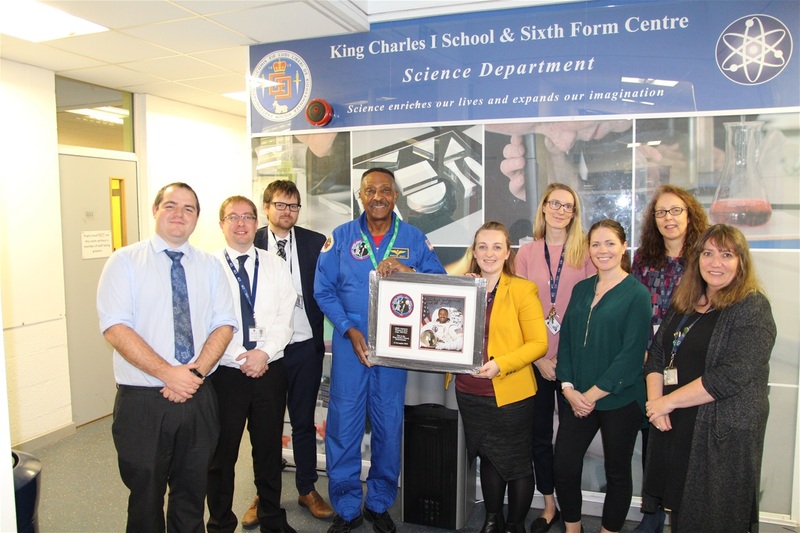 The year 9 Nunnery Wood High School pupils and teacher Alex Annis went to Nunnery Wood Primary School to meet Captain Winston Scott. 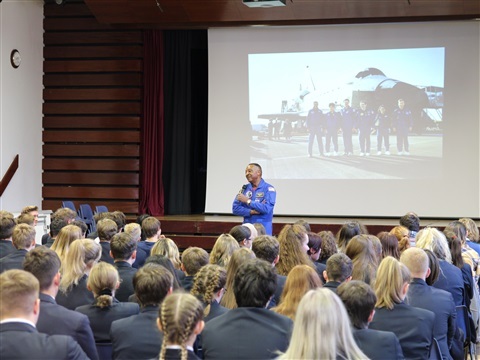 Captain Scott told them how he has spent a total of 24 days, 14 hours and 34 minutes in space, including three spacewalks totalling 19 hours and 26 minutes. 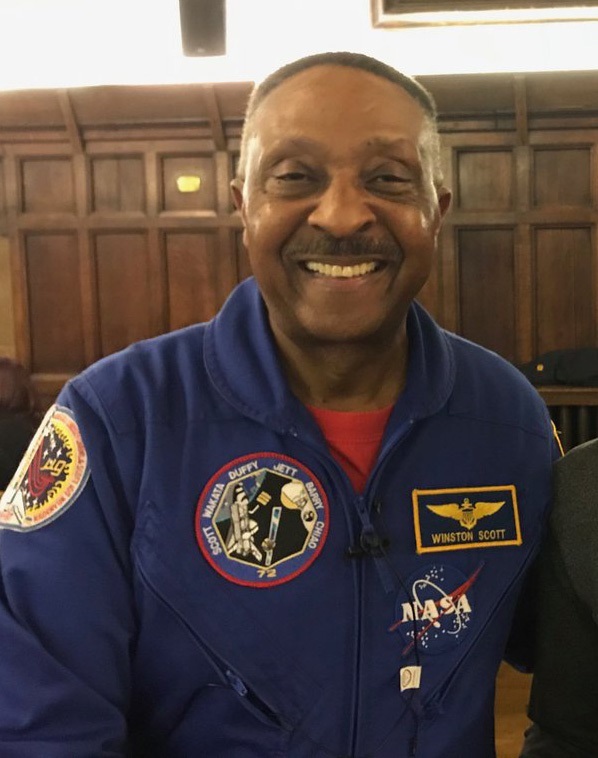 He was part of the team of astronauts who were sent to space in two very famous and televised missions: Endeavour and Columbia. 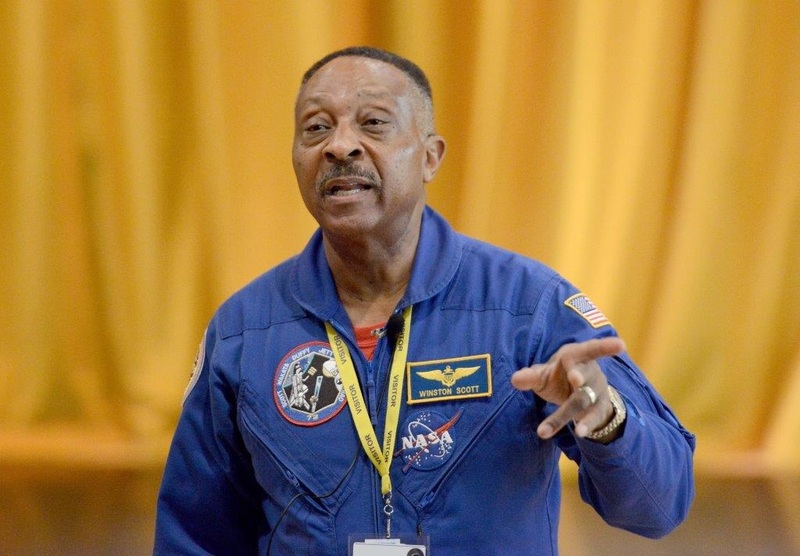 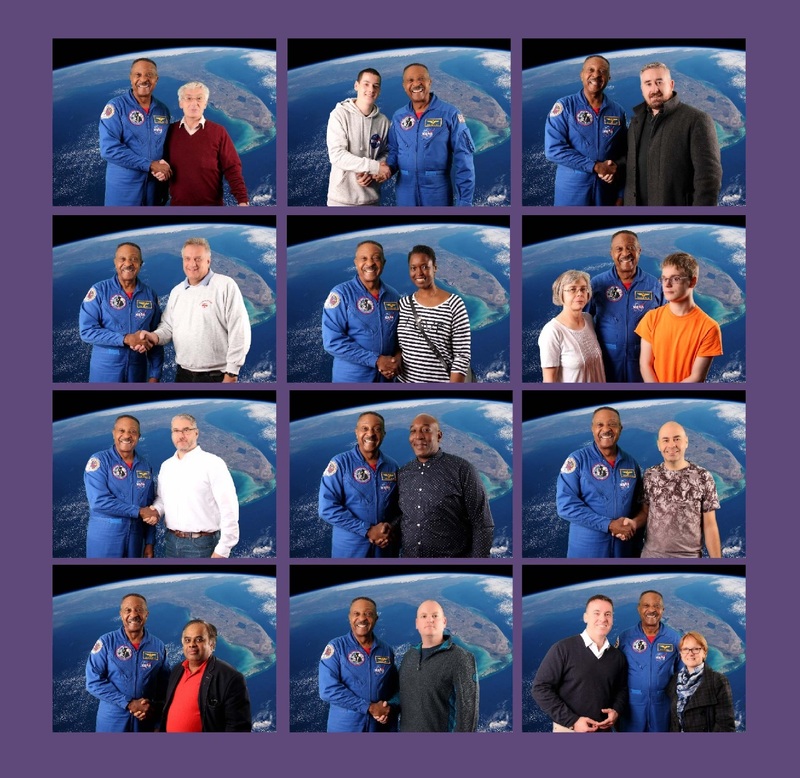 Captain Scott explained how fast they orbit the Earth – so much so that they experience 16 sunrises in 24 hours. 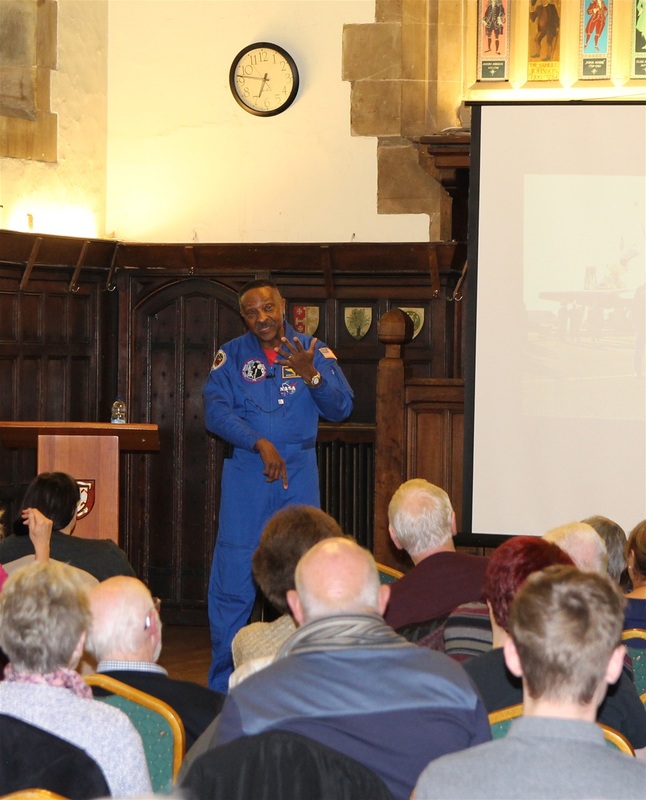 He also described the extreme temperature changes and how astronauts must adapt to such demanding conditions. 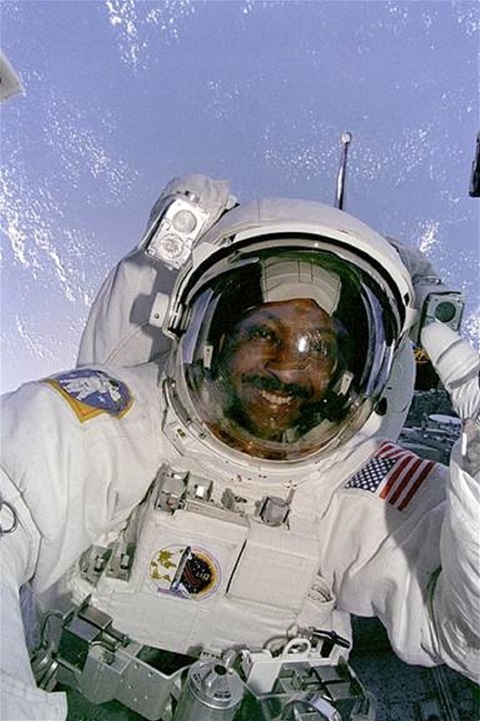 For example, they would be met by brilliant bright light and intense temperatures for 45 minutes before switching to pitch black, freezing conditions for the next 45 minutes. 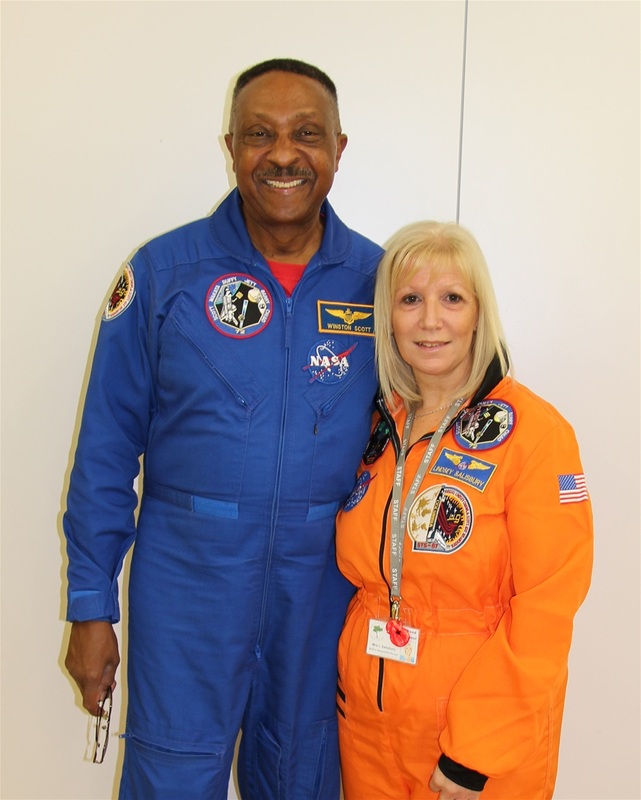 The astronauts needed to wear a water suit to help them regulate their own temperature without which they would die. 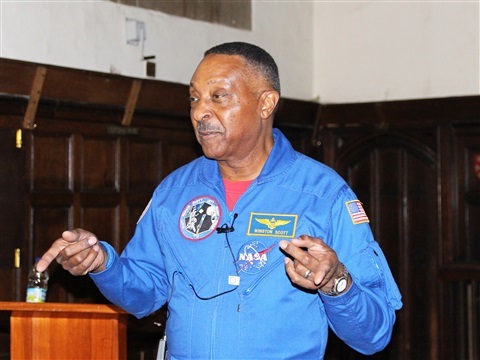 The retired spaceman also described how the astronauts held their own version of the Olympics by creating events such as spinning astronauts with different nationalities competing against each other. 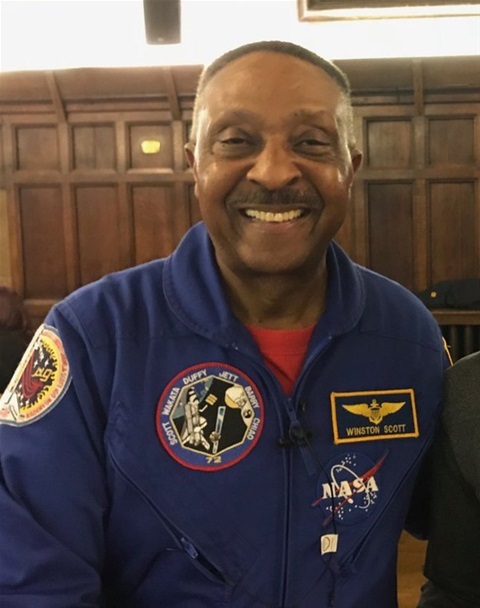 He told students how Capri Sun style drinks containers were designed for the first time for them to use in space before the design was then sold and used commercially. 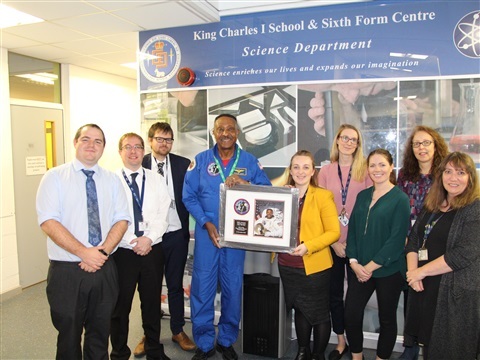 Science teacher Mr Annis said: "All in all, this was an excellent opportunity and insight into something really different and inspiring. The trip took place on November 15.